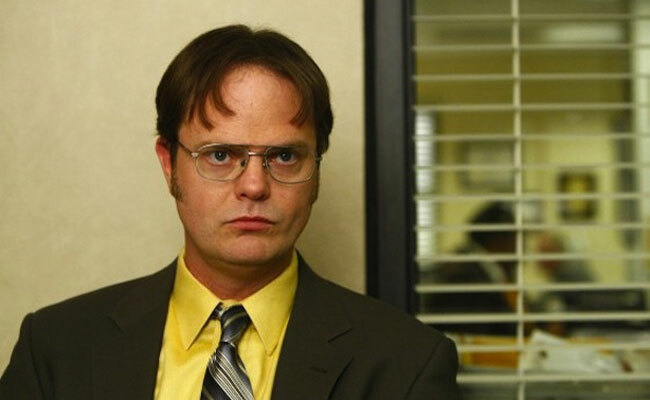 Dwight Schrute is one of the highest-ranking salesmen at the Dunder Mifflin paper company and the proprietor of a bed-and-breakfast beet plantation. 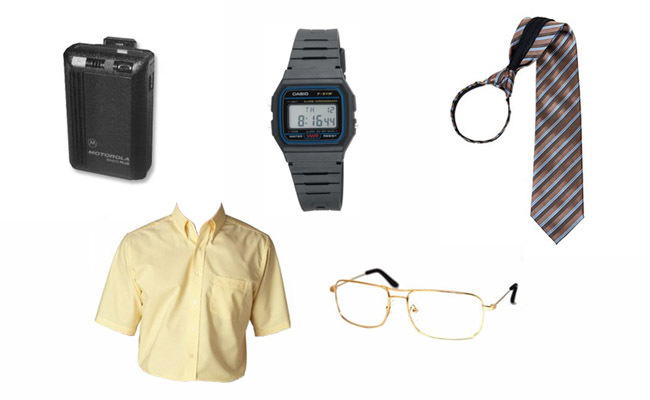 He usually shows up at the office in a mustard-colored, short-sleeved dress shirt and a brown suit jacket. 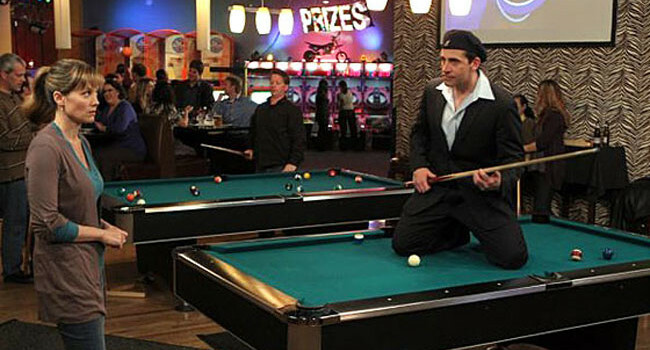 Lookout, Date Mike is on the prowl! When The Office’s Michael Scott (Steve Carrell) realizes he’s on a date, which can be more than halfway through it, he turns into this bad boy that oozes charisma and sexuality. Nice to meet him. How do you like your eggs in the morning? Party Down is a catering company made up of wannabe Hollywood actors and writers, including Henry Pollard (Adam Scott), Casey Klein (Lizzy Caplan), Kyle Bradway (Ryan Hansen), Constance Carmell (Jane Lynch), and Roman DeBeers (Martin Starr). They’re managed by the straight-laced Ron Donald (Ken Marino), who dreams of someday opening his own Soup R’ Crackers franchise. 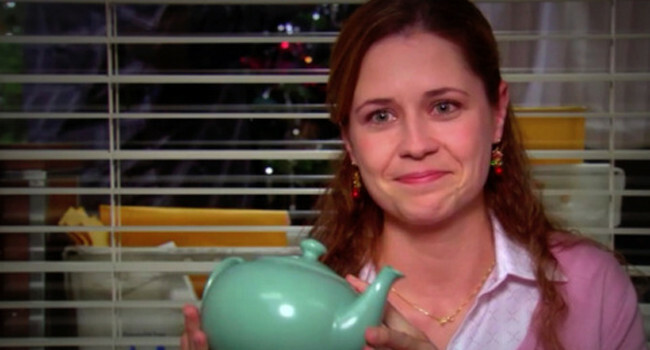 Pam Beesly is Dunder Mifflin’s receptionist-turned-office-manager-but-really-an-artist. Little did she know that she’d fall in love, find a best friend, and gain an extended family at her “boring” office job. 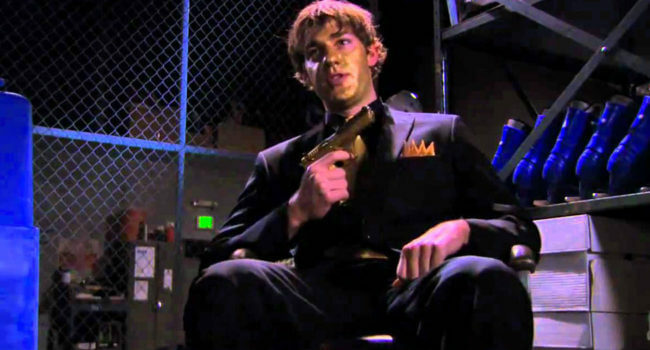 In The Office, Jim Halpert (John Krasinski) stars as supervillain Goldenface in a low budget thriller written and directed by Michael Scott called Threat Level Midnight. He faces off against hero Agent Michael Scarn (of course played by Michael Scott) and his robot butler (played by Dwight Schrute). 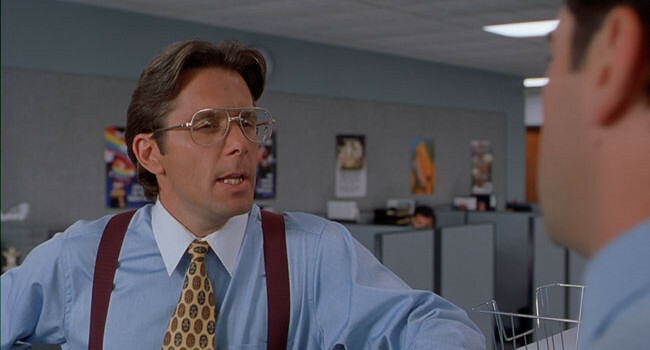 In Office Space, Bill Lumbergh is an Initech manager who constantly harps on Peter Gibbons about his TPS reports. 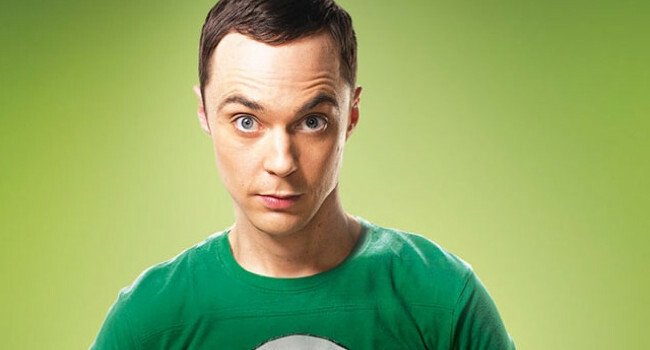 If you could just go ahead and pick either the suspenders or the belt, that’d be great, mmmkay? Awesome. It was very helpful. Thanks a ton!